Our project never stops growing and evolving. 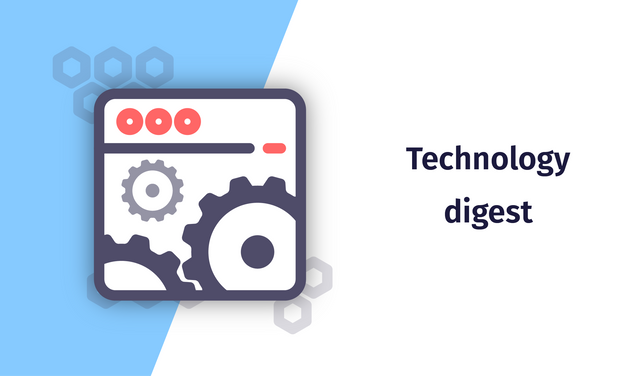 Welcome our brand new #Technodigest, the report on considerable changes and future innovations in LetItPlay life. • French language content is added. • Player screen is modified. Now you have an option of changing playback speed of a track. A page of extended description is available now! • Search options are available on any screen, except for User Profile. • Channel screens are back in their place. • Tabs are added on the Playlist screen. With their help you can go to the Recommendations screen or to User Playlist screen. • Yandex.SpeechKit technology is integrated. More details on this here. • Bugs are fixed, productivity is improved. Contact us at [email protected] and we will help you in creating your own layer of the Internet!